Item 9.01. Results of Operations and Financial Condition. On August 6, 2018, the Registrant posted an earnings release to the investor relations page of its website (www.genie.com) announcing its results of operations for the quarter ended June 30, 2018. A copy of the earnings release concerning the foregoing results is furnished herewith as Exhibit 99.1 and is incorporated herein by reference. The Registrant is furnishing the information contained in this Report, including Exhibit 99.1, to Item 9.01 of Form 8-K promulgated by the Securities and Exchange Commission (the “SEC”). 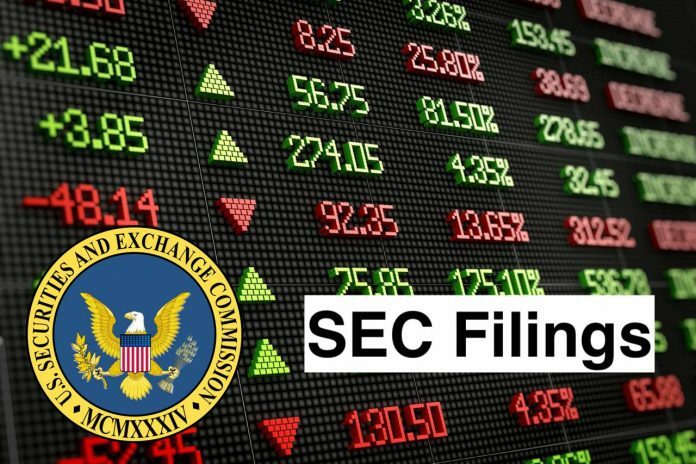 This information shall not be deemed to be “filed” with the SEC or incorporated by reference into any other filing with the SEC unless otherwise expressly stated in such filing. In addition, this Report and the press release contain statements intended as “forward-looking statements” that are subject to the cautionary statements about forward-looking statements set forth in the press release.